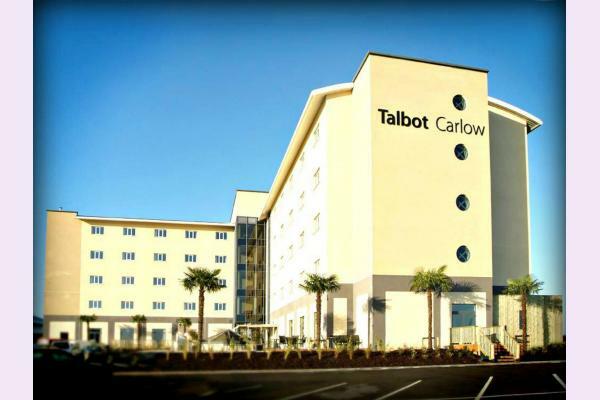 View our Talbot Carlow hotel video. 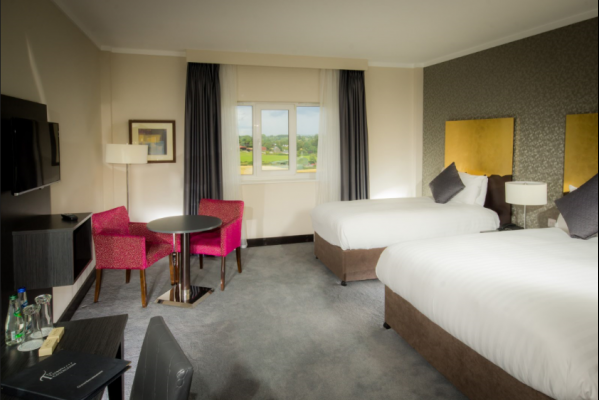 At the Talbot Hotel Carlow Ireland, with its luxury 4 Star Accommodation, Dining, Conference, Wedding, Leisure Facilities and swimming pool boasts a warm welcoming atmosphere to all our guests! 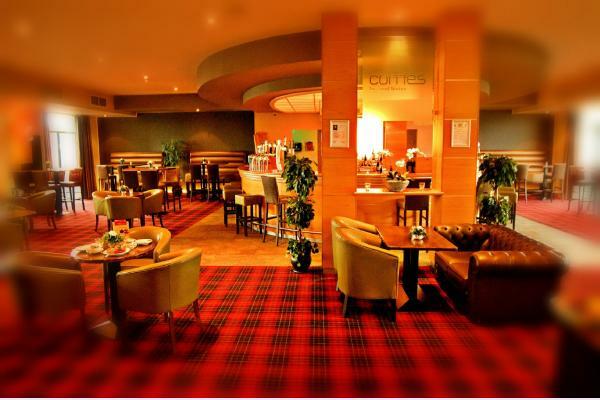 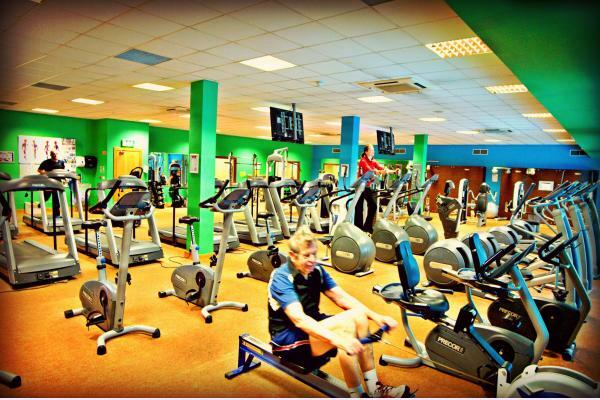 This hotel is the ideal base for Golf Trips in Carlow and a great Shopping Destination too! 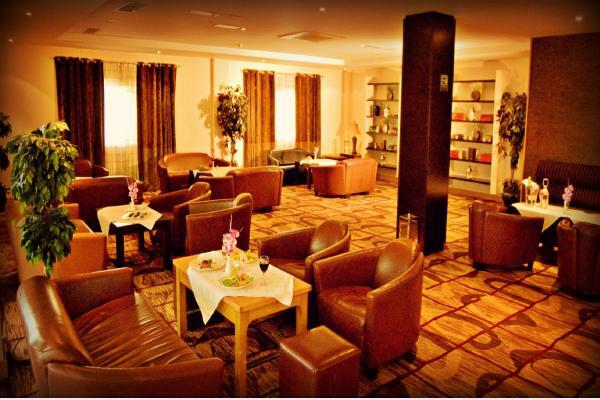 An idyllic wedding venue, the hotel has played host to many Wedding Receptions. 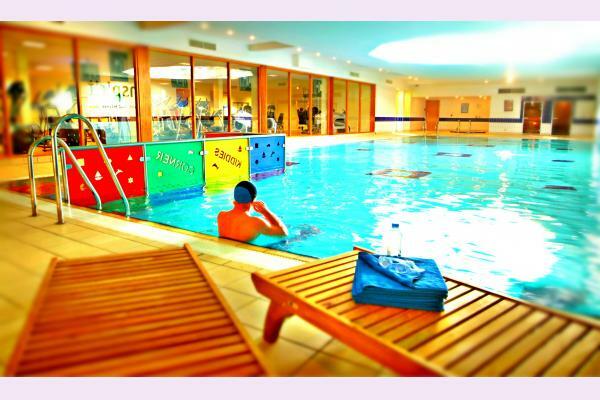 The Talbot Tiger Kids Club is a fun filled hive of activity that runs at weekends and during school holidays. 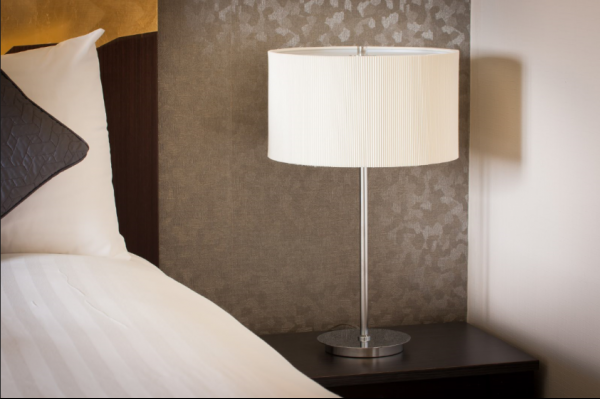 We entertain our all-important younger guests with a program of fun activities allowing parents to enjoy a few hours to themselves to relax, be pampered or catch up over an uninterrupted dinner. 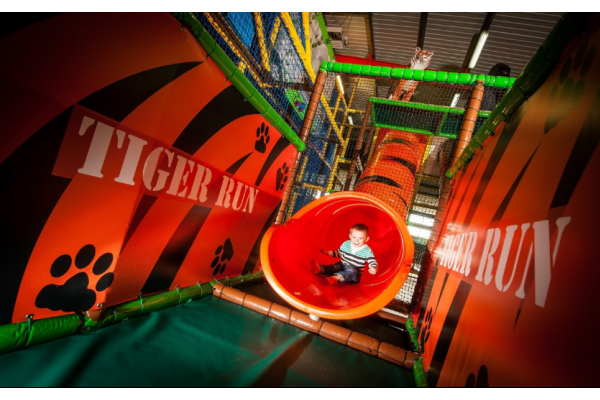 Guest care is our top priority, none more so than in the Talbot Tigers Kids Club, which is why we have dedicated 1 Talbot Tiger Guide to every 12 children ensuring your little Talbot Tiger Cub is well looked after during their playtime. 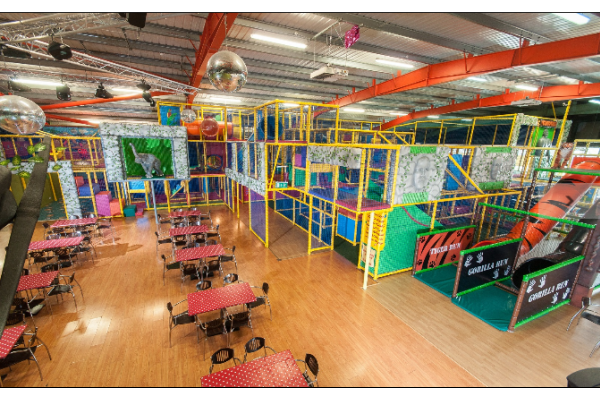 Talbot Tigers Let Loose: Talbot Tiger Kids Club now consists of Playtime in Congo Quest our brand new jungle themed soft play zone at the DOME Family Entertainment Centre and a movie night with Popcorn and Mi Wadi. 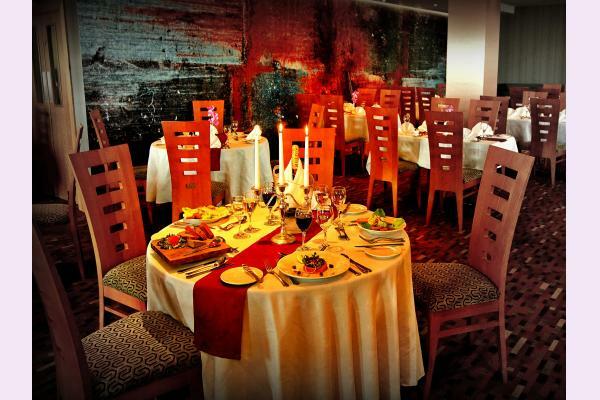 On request a further feature of the Talbot Tigers Kids Club is that we will provide your children with a meal for a small additional charge and supervise their meal time, so Mam and Dad can dine in peace.